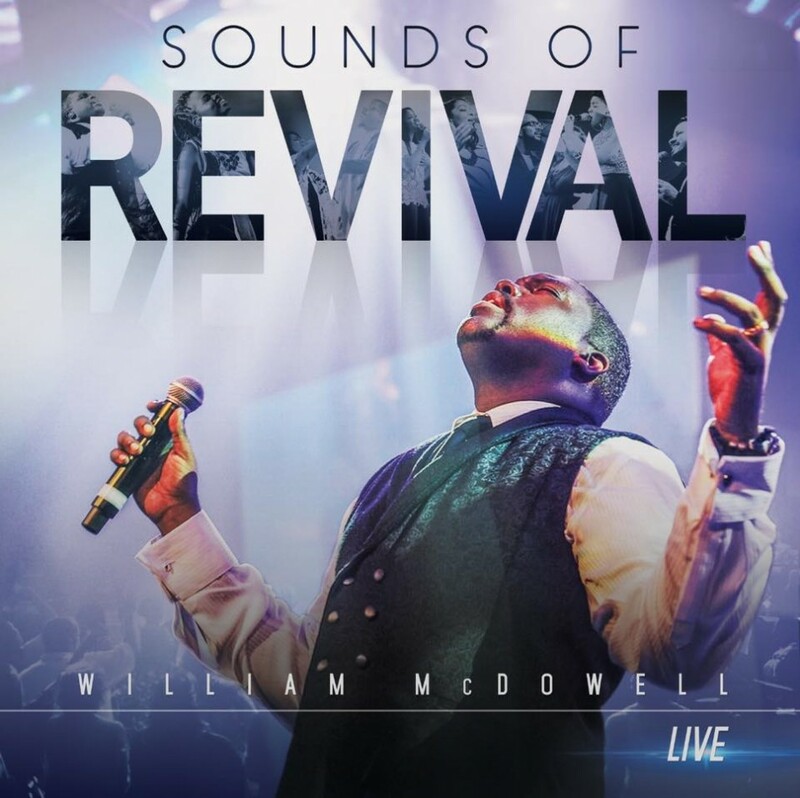 ‘Sounds of Revival’ NOW AVAILABLE for Pre-Order! We are so excited to announce that our new project “Sounds of Revival” will be released this January! You can pre-order the project now on iTunes and receive two songs now for immediate download!